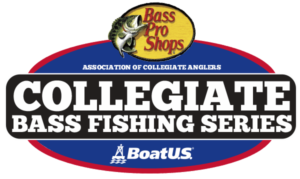 The 2017 major collegiate bass fishing season is almost here! With that comes anglers and teams gearing up for the upcoming season. A big part of that preparation is buying jerseys and there is no one better in the fishing industry to help get you started than Gemini Jerseys. 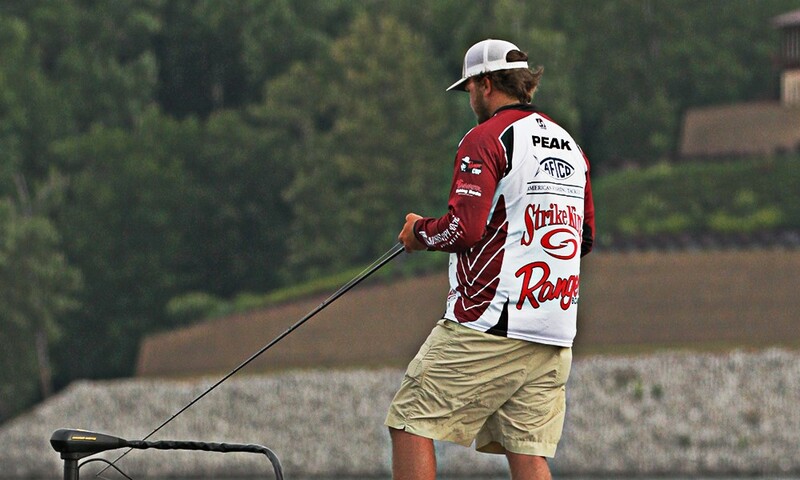 Gemini has been supporting college bass fishing teams for over a decade and they offer great one stop shopping for college anglers to design a jersey that shows off their sponsors, contingency program and their school colors. Gemini Jerseys provides the best custom tournament jerseys options available. They’re jerseys are made using light weight, performance materials that will keep you comfortable all day. The G2 galleries are constantly updated with new products and cutting edge designs, so stop back often to see why G2 is the industry standard for professional dye sublimated and embroidered apparel. You also get your choice of banded zipper or crewneck jerseys, and they even offer hooded jerseys for the cold weather events. 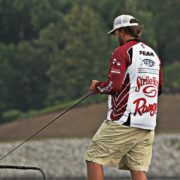 Gemini Jerseys partners with the Cabela’s Collegiate Bass Fishing Series to offer its anglers/clubs the best discounts. For those ordering individual jerseys, Gemini offers a 20% discount and up to 30% for team jerseys (minimum quantity of at least 10 jerseys).